I went to watch a film a few weeks ago, Hidden Figures, you can watch a one minute trailer by clicking here. I went with my nine-year-old daughter, a strange choice of film for a nine-year old girl you would have thought, but for somebody who is heavily dyslexic, it could have a profound impact on her. The context for the film is the race between America and the Soviet Union to put the first man in space; a race that America lost. But why did they lose? The film clearly illustrates the risks associated with recruiting and building effective teams. At the time, ‘talent’ in the eyes of NASA was white and male, and as a consequence, they were ignoring a large part of the population that was able, brilliant and potentially the secret to get a man quickly into space. 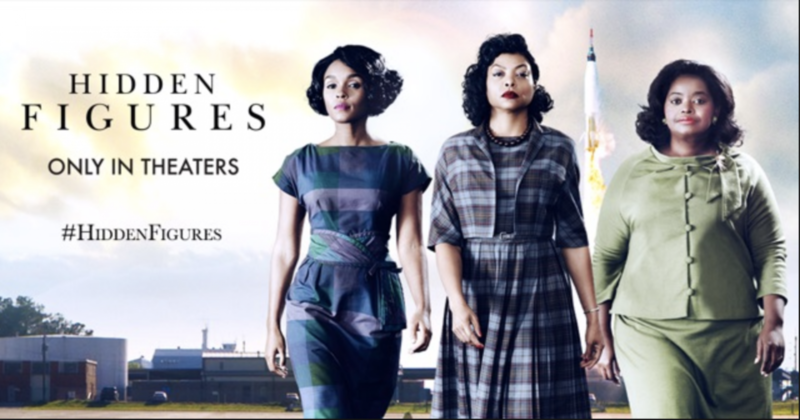 As the movie continues, it follows the lives of three remarkable black women and how they were integral in supporting the whole American space race. Hopefully, business in the UK has come on a long way since the bias of the 60’s. However, I still think there are many businesses that are missing out on some superb talent, simply because a young person didn’t get on at school, or even through accident of birth went to a poor school, and therefore didn’t get the grades that many businesses have as their entry requirement. We have young people with fantastic talents that could really support the growth of many businesses in the UK. But this talent is stuck in dead end jobs on zero-hours contracts. Meanwhile the growth of UK businesses is stunted, it’s not winning the race. The introduction of the Apprenticeship Levy in April 2017 gives businesses a huge opportunity to diversify its opinion of what talent looks like. I am not the kind of person that thinks business has a duty to give a young person a chance merely because they are young or have made some mistakes in the past. But I am the kind of person that seeks out young talent, uncovers their ambition and helps them find the opportunity they are looking for. And as a result, productivity and retention within their employers improve. However, it is vitally important to be considered and purposeful when employing young people. Just putting diverse young talent in a role can often be setting them up to fail. Carefully considered induction and training programmes, which involve the relevant managers, can have profound long term positive impacts. Putting together such programmes help to focus the young talent, tweak it, knock off some of the rough edges and give it the right direction to fly. Combined with their ambition and willingness to listen and learn, as they fly, so does the business and the manager’s around them.  Such carefully considered programmes can be funded via the Apprenticeship Levy. Ambitious businesses should now be grasping the Apprenticeship Levy challenge with both hands to seek out the Hidden Talent. Find a suitable Apprenticeship delivery partner and don’t lose this opportunity to fill your business with a different kind of person to help win the race with your competitors.